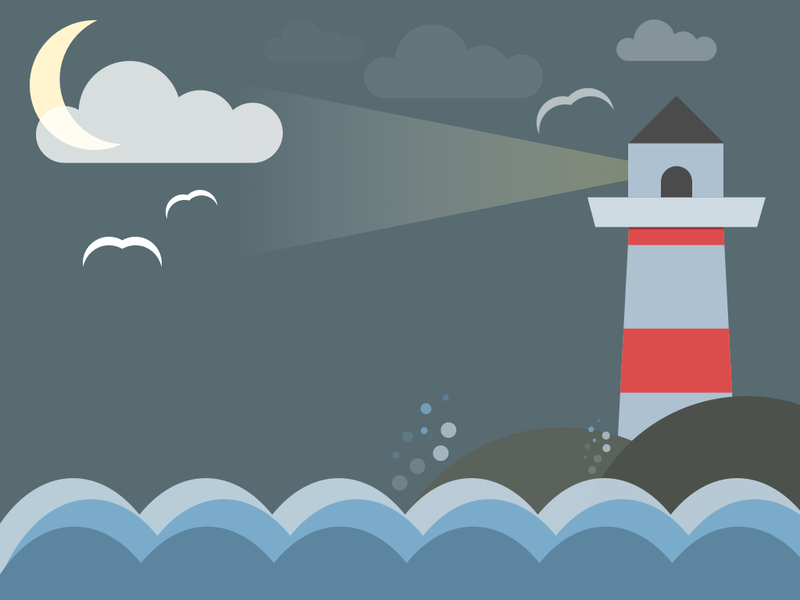 How to: Draw a seaside scene in Sketch App. 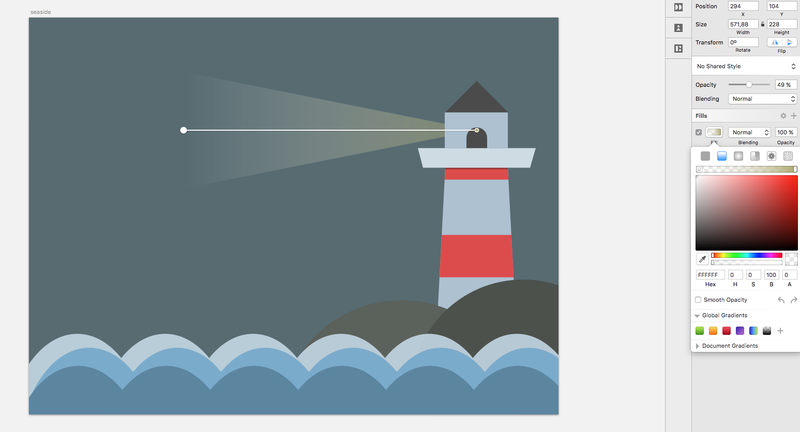 In the last days i read and worked off a fantastic tutorial called “Create a lighthouse in Adobe illustrator”. I was surprised, how easy it is to draw a powerful scene like in this tutorial. But i also thought: Wouldn’t i be faster trying this tutorial with slightly modifications in sketch app?! Today i’m going to show you my version and how it was created in sketch app within 20 minutes. Artboard size: iPad Landscape. 1. Step: Creating the waves. 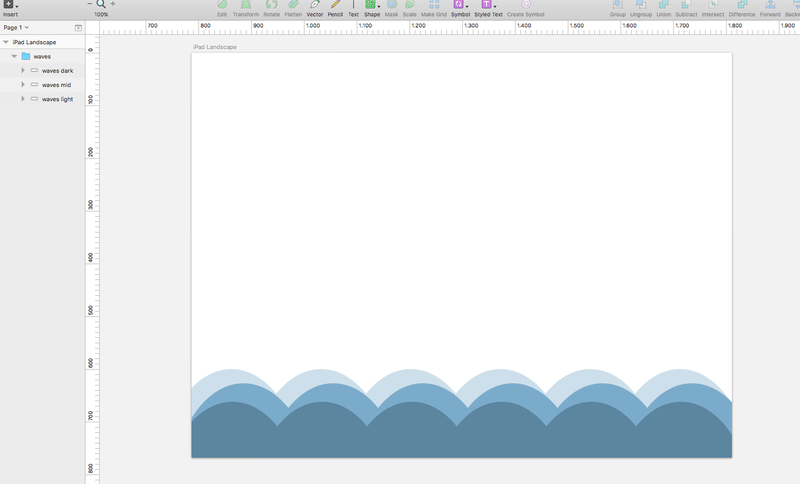 It is obvious that if we want to create waves in sketch, we have to use the oval tool and “union” the circles. 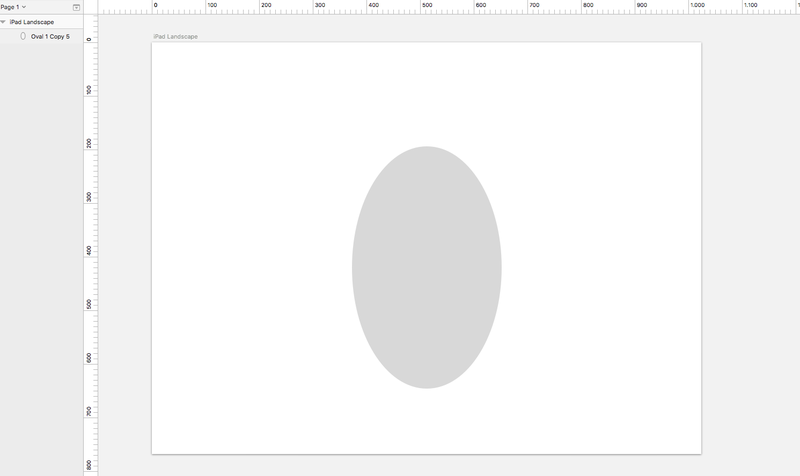 So chose the oval tool and draw some egg as you can see in my screenshot (yours could even smaller or larger). 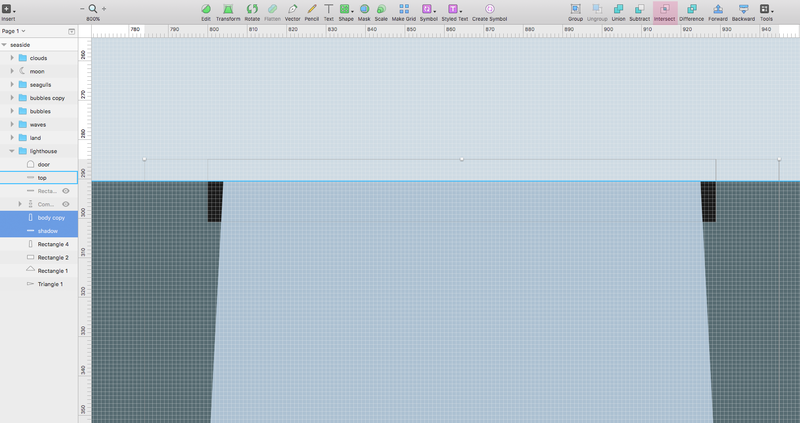 Now copy the “egg” and paste it as often as needed to fill the horizontal artboard space. Than merge it with union tool and drag the combined layer to the bottom. 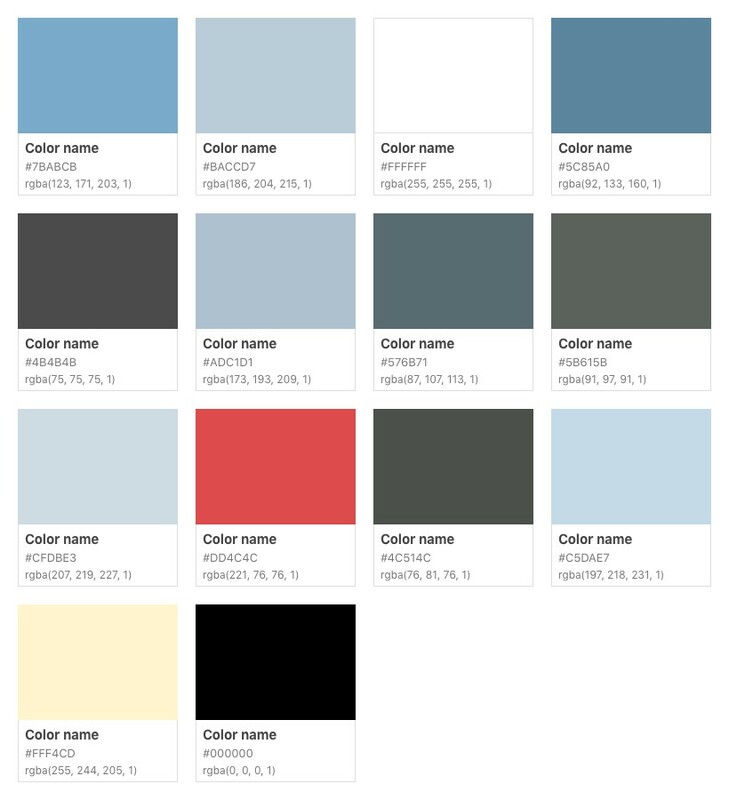 Fill it with some dark blue color and don’t forget to name your layers. This is the fastest part in this tutorial. We need two big circles and give them 2 different dark colors. The difference of their colors should not be that high. Drag those two circles to the right corner, group them and send them behind the waves. So i live on an island and sometimes it is a good idea to have some source of light to warn the ships if they lost their navigation. So what we need is a lighthouse. And i can tell you: We have a lot here on our island. 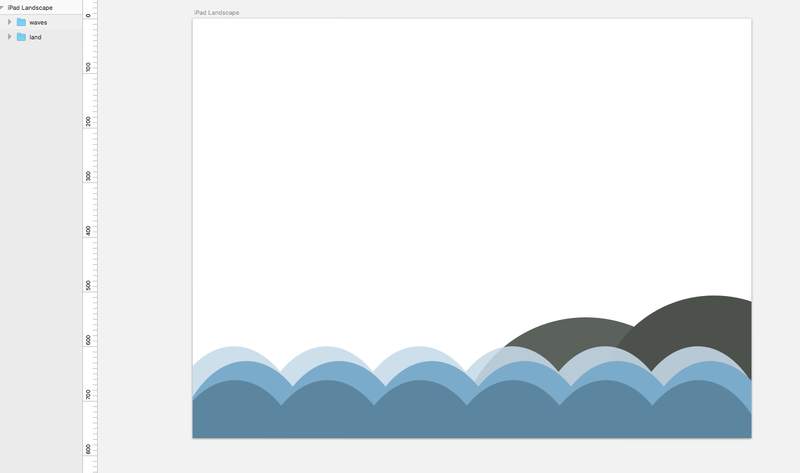 Before we start we could make the waves and landside layers invisble. 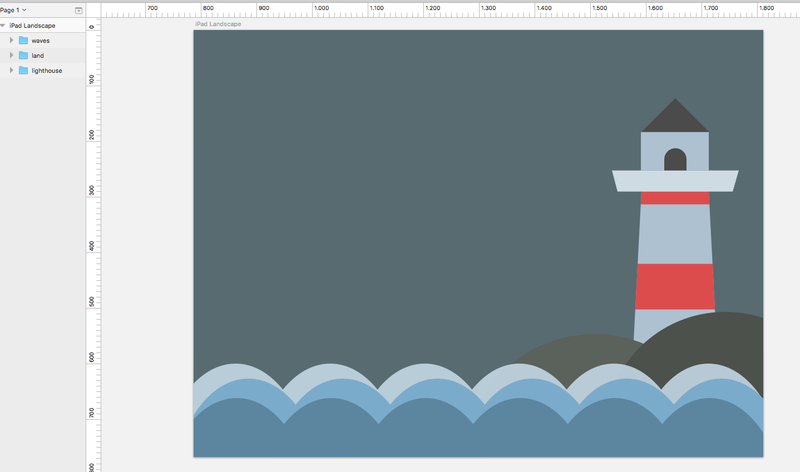 Now start to draw an rectangle, rotate it with holding cmd + shift keys 45 degrees. 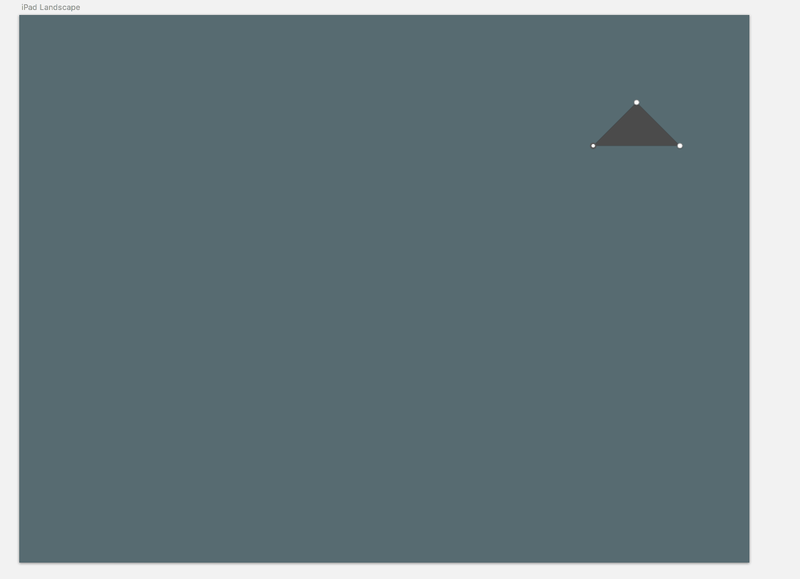 Double click the rectangle and delete the lowermost point. The result should be a nice triangle, the roof of our lighthouse. Next we have to draw some rectangles for the top of our lighthouse. Here you can try and form or color the rectangles like you want to do. The result should look like this. 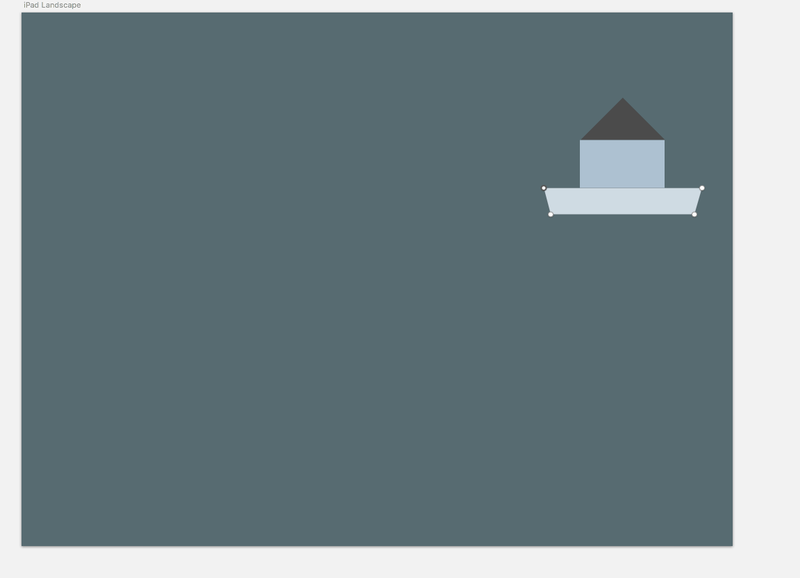 Now you also need a larger rectangle for the body of the lighthouse. When double clicking you can adjust the two points in bottom like i did. But the rectangle could also be straight. 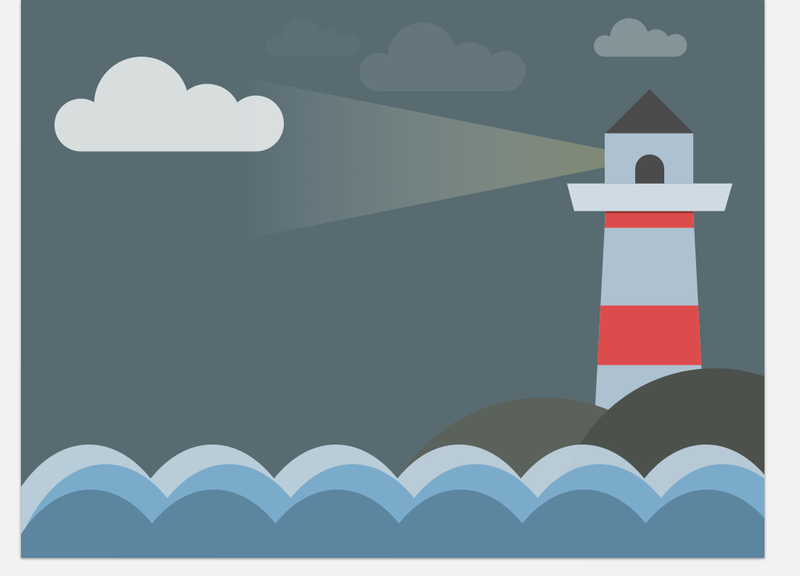 To add some stripes to our lighthouse body i did the following: I duplicated the body, draw two rectangles which overlay the lighthouse body, selected all of these three elements and subtracted the rectangles out of the body. Afterwards i colored this new combined layer with red and was happy to have some stripes which brands my lighthouse and make it unique. Finally i added the door in the top of our lighthouse, grouped all layers, named it and made the other layers visible to position the lighthouse in my drawing. 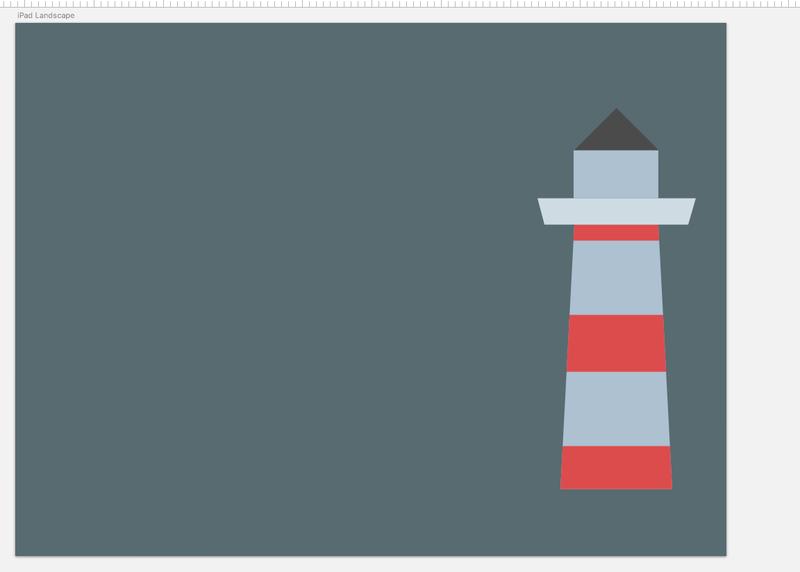 The way to get this little shadow beneath the top of the lighthouse is pretty much the same as with the stripes. 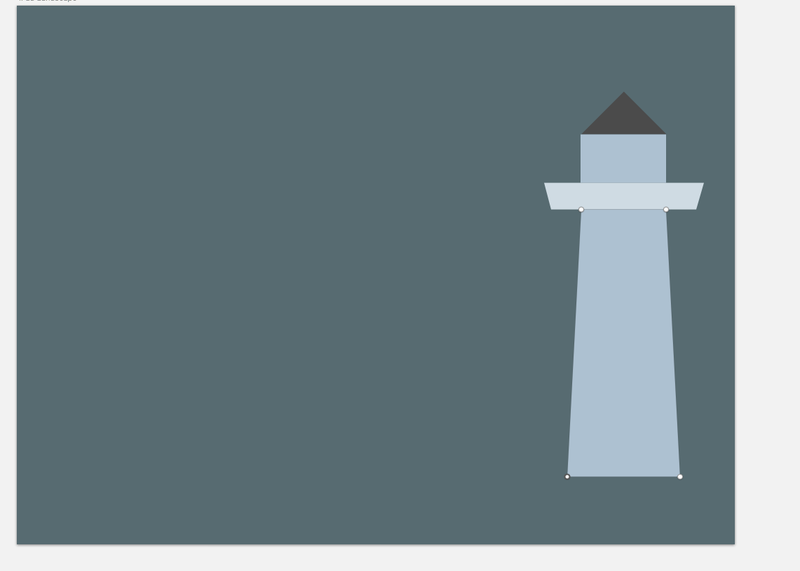 You can copy the rectangle lighthouse body and draw a rectangle with the size of shadow you would like to have. 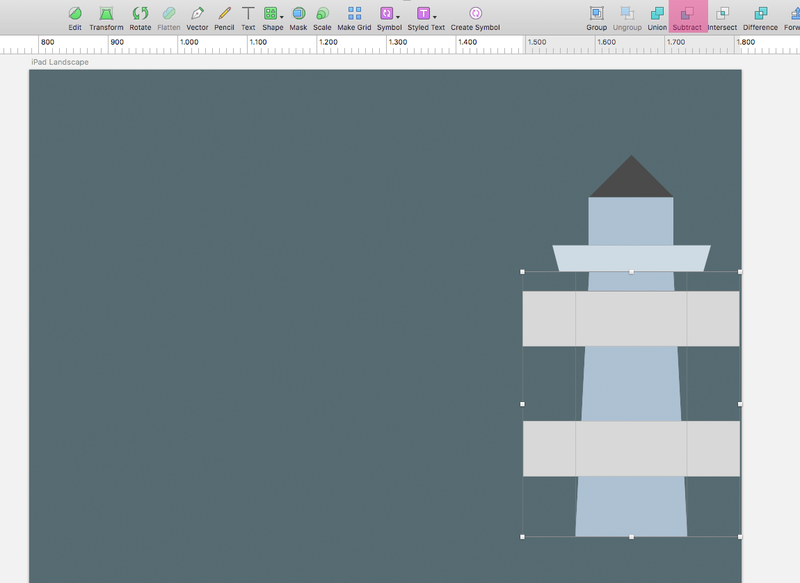 But now you have to put the lighthouse body layer above the rectangle and use the intersect tool to combine both layers. Now you have to move the new combined shadow layer above the red stripes layer (which i made invisible) and change the opacity to whatever you want to have for your shadow (you can also choose a darker red color instead of black). Another not that precise but faster way would be to use the vector tool and draw the shadow. After we drawn the most important parts we also need some elements for our seaside at night scenery. 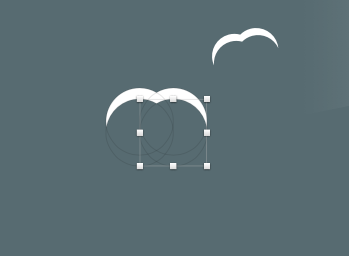 For the clouds the best way is also to combine circles and an rectangle, align every element to bottom and merge them via the union tool. Now you can duplicate the cloud and randomize the other clouds (position, size, opacity and so on). 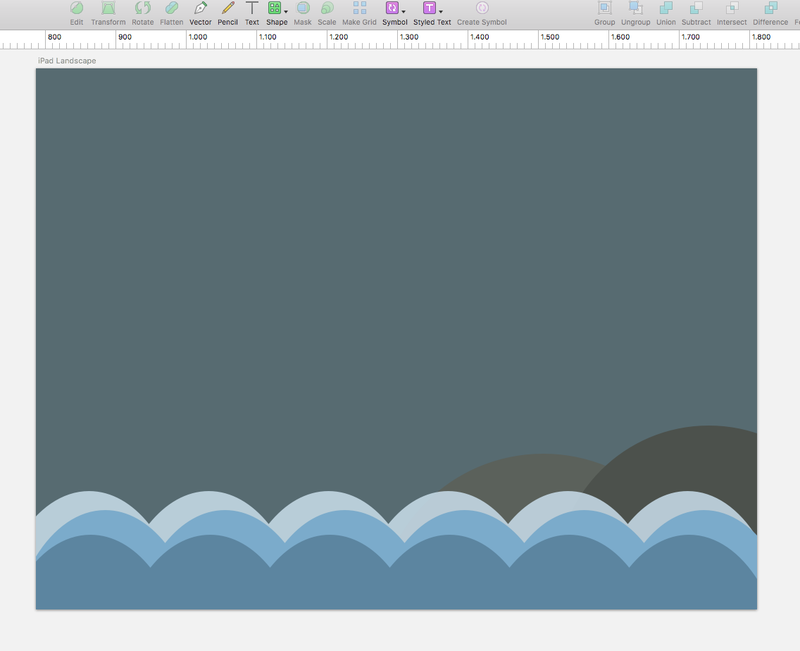 The moon and the seagulls are also done by combining layers via subtraction or unification. The seagulls are duplicated and randomized like the clouds. Last but not least: When the sea is stormy and the waves are getting higher, you will have some sparkles around the rocks. 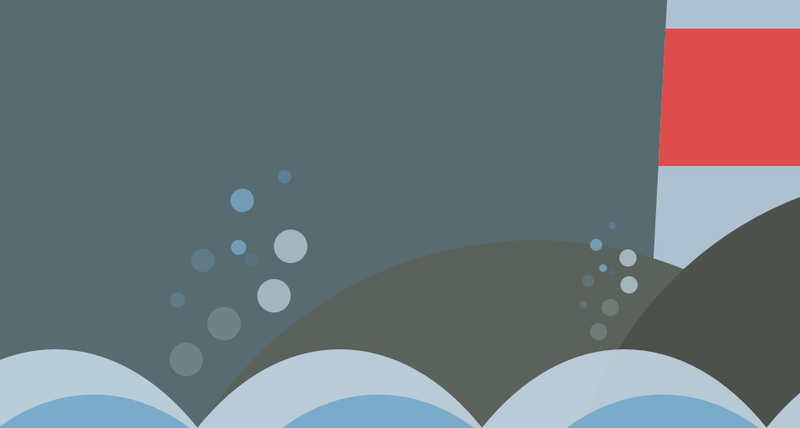 You can draw small random circles with the oval tool and give them the colors of our waves, group and duplicate them, change the opacity and maybe the size. It is up to you. You saw the final result at the beginning of this tutorial and hopefully you saw something similar at your screen. I hope you had some fun reproducing my steps. Thanks to sketch app this was done fast and easy.